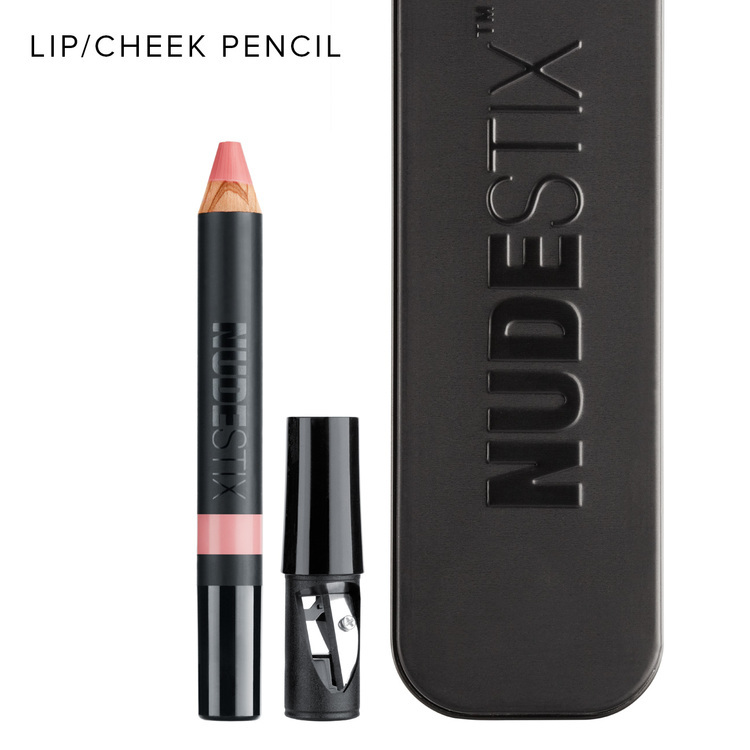 New brand Nudestix is all about, obviously, stix. With eye liner, concealer, eye shadow, lip color and blush all packaged in an easy to use pencil form you just “draw and smudge” and you’re done. Inspired by her teenage daughters’ (pictured above) aversion to heavy makeup, and their constant movement, founder Jenny Frankel created the brand with Millennials in mind. The range is perfect for on-the-go girls who don’t have the time or patience for brushes and compacts and all the technique that goes into using them. 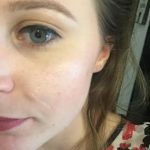 The all-in-one lip/cheek pencils are my favorites because each shade, when used as both a blush and lipstick, creates a super flattering and effortless look. You literally put in no effort because all of these shades are perfect and the application couldn’t be more simple. Gone are the days of picking a different blush, lip color, eye shadow and liner. Now, you just have to pick an Instagram filter. 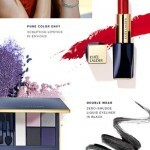 Nudestix is available exclusively at Space NK.